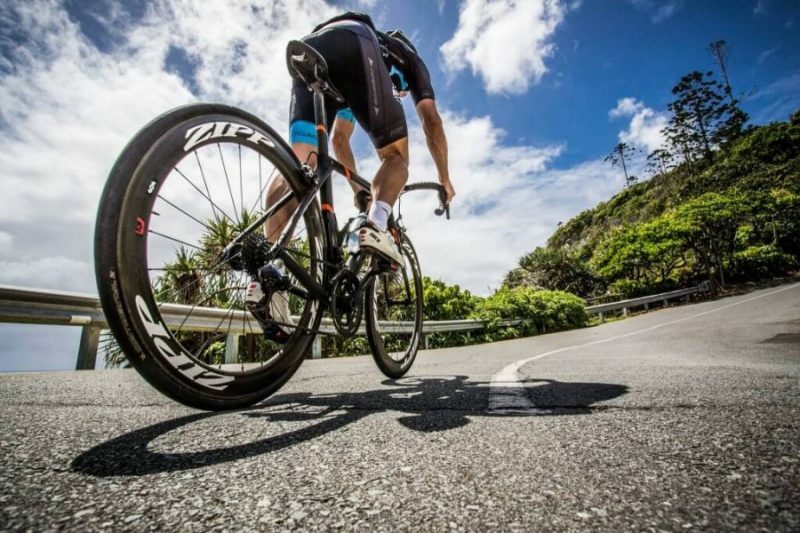 Verve Cycling’s InfoCrank is the power meter of choice for both British Cycling and the Australian Institute of Sport, and for good reason. The Verve InfoCrank 24mm power meter, a crank-arm based power meter, has changed the game in terms of power measurement. 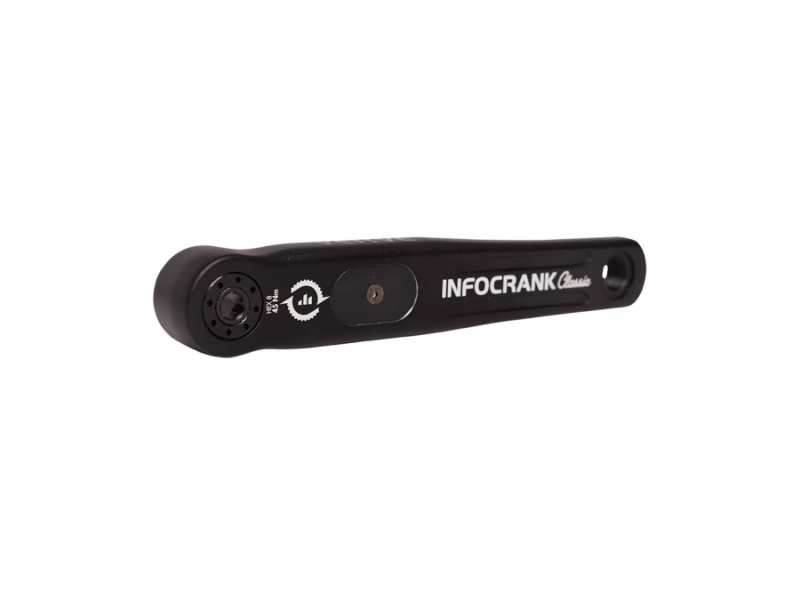 Designed as a power measurement device first and foremost (even before its application for cycling), the InfoCrank’s accuracy and consistency is second-to-none. Other crank arm-based power meters place their strain gauges on the outside of the crank arm. Verve Cycling however positions its strain gauges within the crank arm (4 strain gauges in each arm). This unique location places the strain gauges directly in the path of torque so that the tangential force which pushes the bike forwards – not the twisting of the cranks, registers the output. Any two InfoCranks will be accurate to within 0.5% of each other all the way up to 3,000 watts – the best accuracy of any power meter ever made. 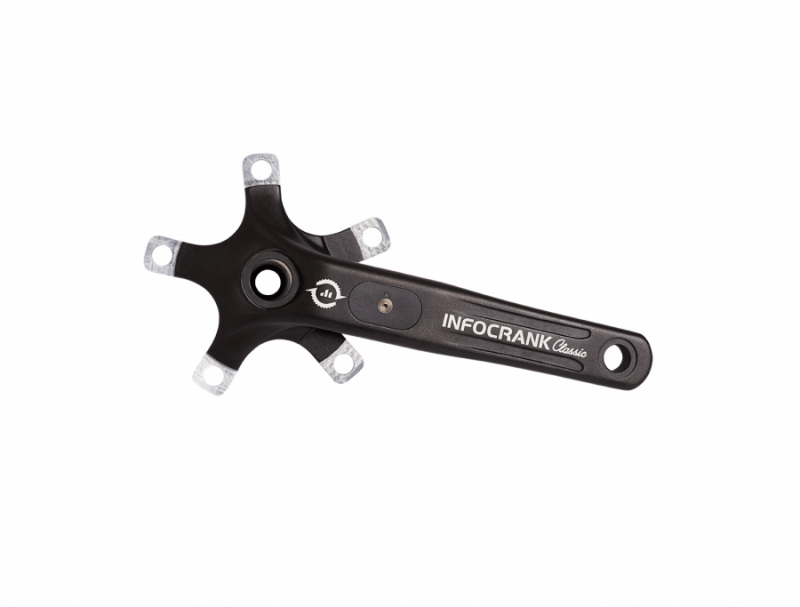 The crank arms of the InfoCrank are remarkably stiff and are well suited for even the most powerful sprinters. 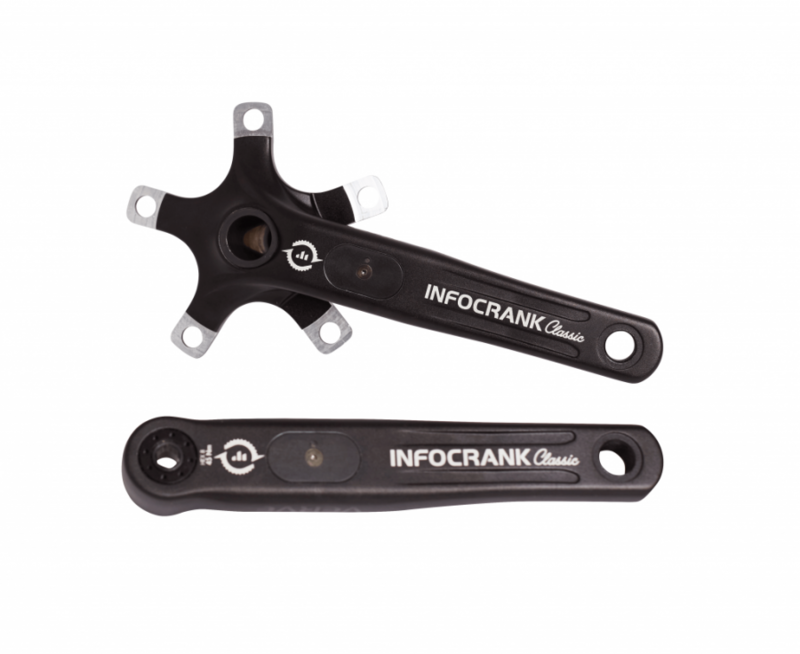 In addition, because the InfoCrank locates a power meter on each crank arm, it measures true left and right power independently (no left/right “estimates” as with some other power meters). The Verve InfoCrank has quickly built a reputation for its consistent, accurate and reliable data. The Verve InfoCrank 24mm power meter uses a Shimano 24mm spindle and works on standard 24mm bottom brackets. We also sell the Verve InfoCrank M30 power meter. This version uses a Praxis M30 30 mm spindle for its integrated bottom bracket design. It includes specific bottom bracket cups from Praxis and will fit 68 mm wide BB30, Press Fit 30 (PF30), BB86 Press Fit, OSBB (Specialized), BSA (English Threaded), BBRight (Cervelo) and EVO386 frames.